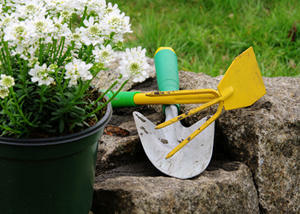 You are here: Home > Gardening > Special reports > Sandy soil, which plants are best? 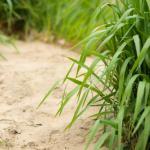 Sandy soil, which plants are best? 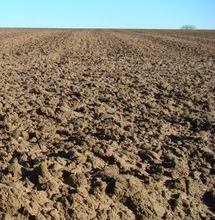 Sandy soil is both poor in nutrients and cannot retain moisture. But sand does have major advantages when it comes to growing certain vegetables and heath plants. But growing from soil that is almost exclusively sand can be a real hindrance for plant development. It is light and easy to work. 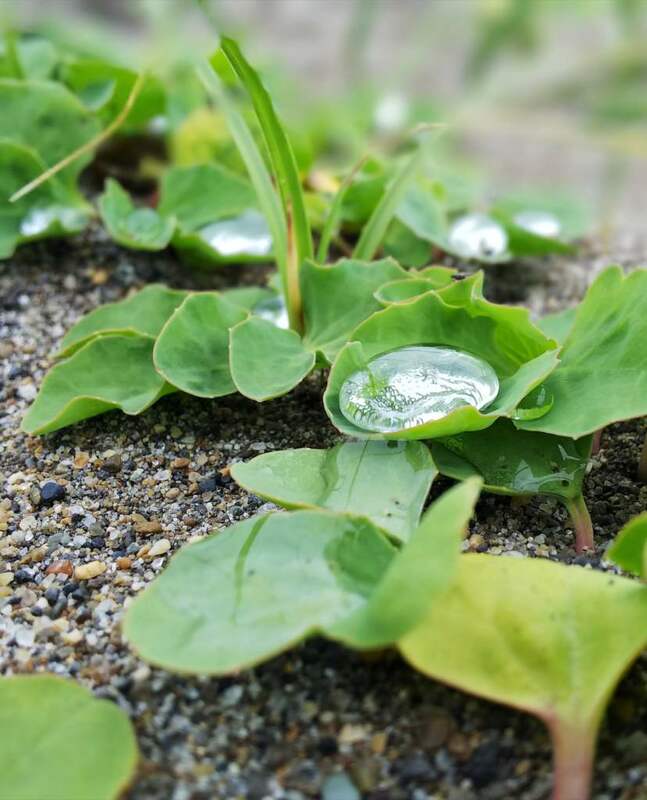 Most of the time it stays dry, because in winter sand drains quickly, and in summer sand can dry to the point of becoming arid if not watered. What plants can grow in sandy soil? It is acidic and suits certain plants perfectly, such as camellia, rhododendron, azalea, hydrangea and also gorse. When planting these heather plants, mix compost into the sand. Other plants will also settle in perfectly such as the beautiful Lily of the Nile or grape vines that are used to growing in light and sandy soil. Of course, carrots grow very well in sandy soil, even if there is nothing but sand. Other vegetables can tolerate high sand ratios, as long as there is some other organic material, like strawberries, asparagus, beans or radishes. 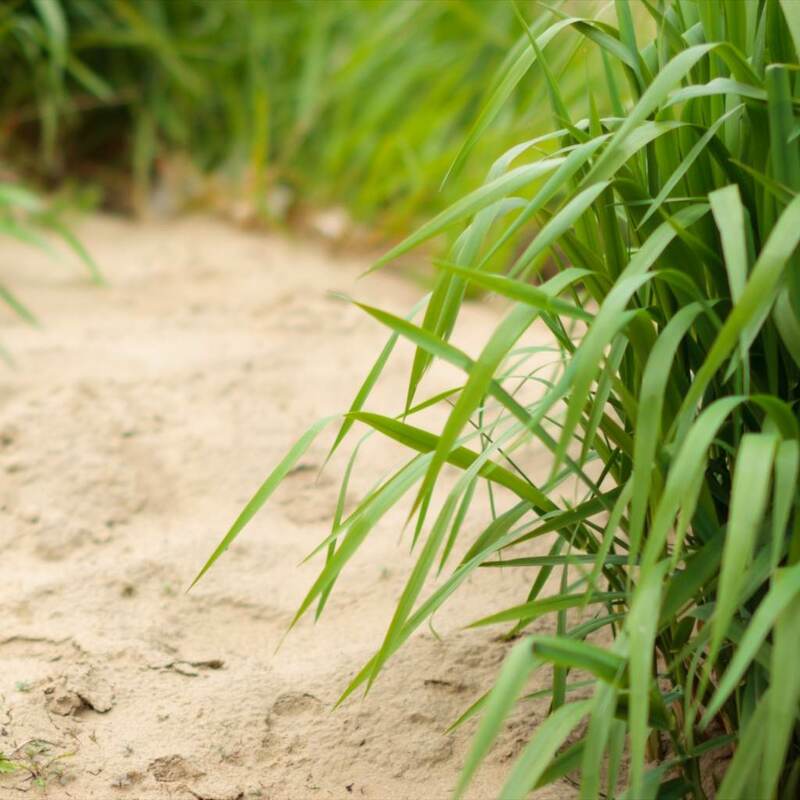 How can sandy soil be amended? Usually, soil, wherein most of the matter is sand, is very poor, and doesn’t suit most plants at all. 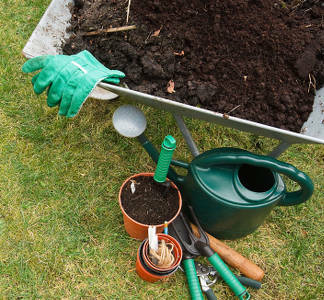 Favor natural sources such as compost, manure, seaweed or soil mix. Add plant soil to make your soil denser, and more welcoming to most other plants. Water regularly as soon as the soil is dry. It is important to water in the evening in a reduced quantity, to avoid evaporation. Enhance clay and often flooded soil.